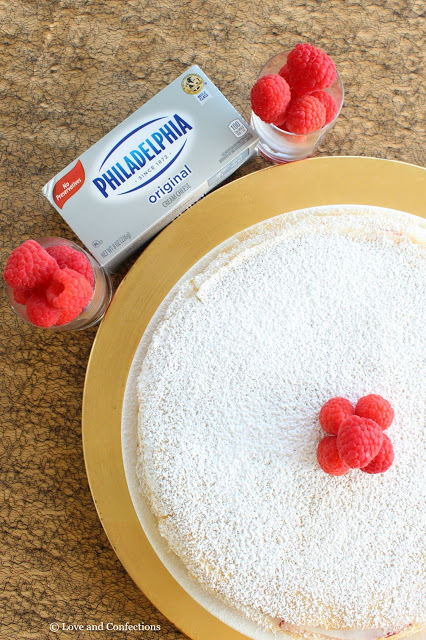 With New Year’s Eve upon us, an easy and delicious recipe like my Cream Cheese and Raspberry Crepe Cake, using Kraft Philadelphia Cream Cheese, is perfect for a night of celebrations. 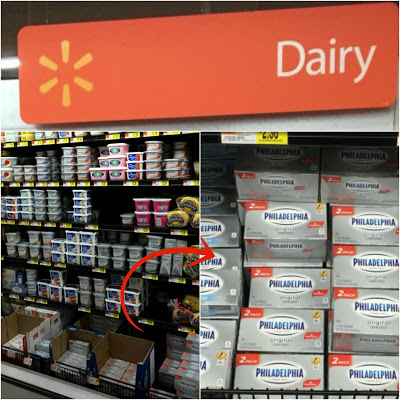 We are a Kraft Philadelphia Cream Cheese loving house and always have a block available in my refrigerator. I use the 8 ounce packages quite often in my baking and cooking. It make recipes that much more delicious, and I knew it would be the perfect ingredient for my Crepe Cake. 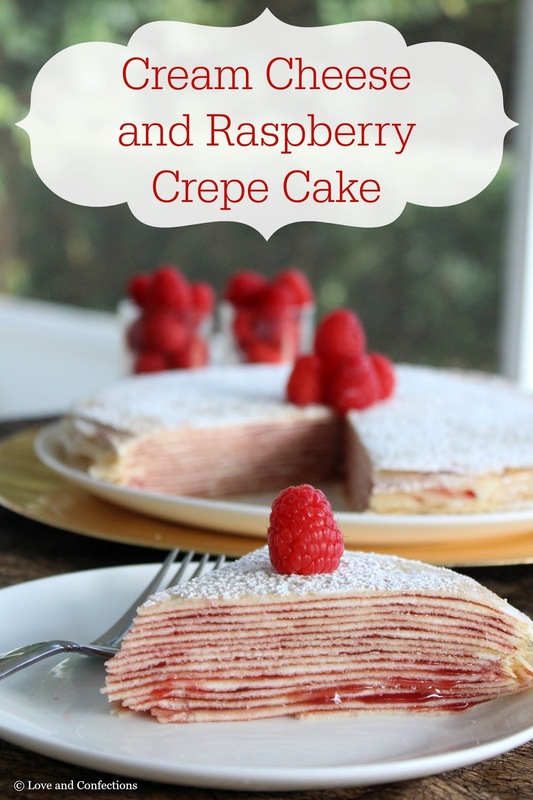 Pre-made crepes are readily available in stores, but my easy Crepe Recipe is great if you want to try making them on your own. 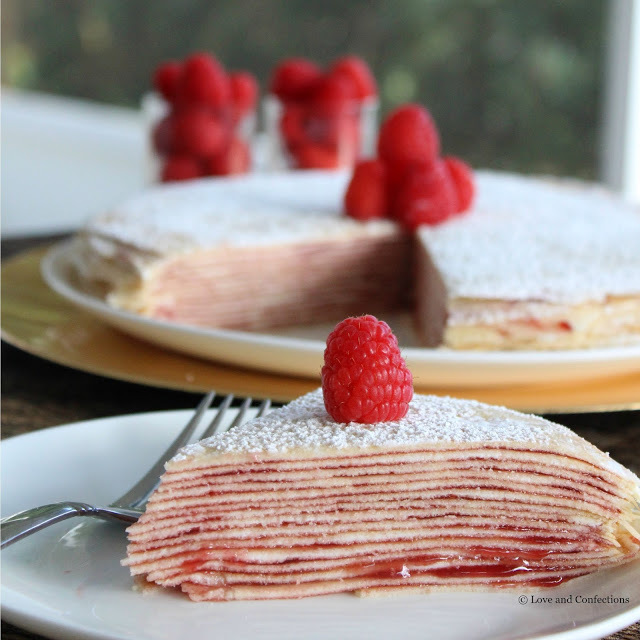 The Cream Cheese and Raspberry Crepe Cake can be customized too. If you prefer strawberries or any other jam, you can use that. You can also flavor the cream cheese frosting with extracts or spices. A drizzle of chocolate or even a chocolate ganache frosting would also be perfect on top! You can find more awesome holiday recipes using Kraft products here! Also look for other great savings on Kraft Heinz products. You can save up to $13 this holiday season! 1. 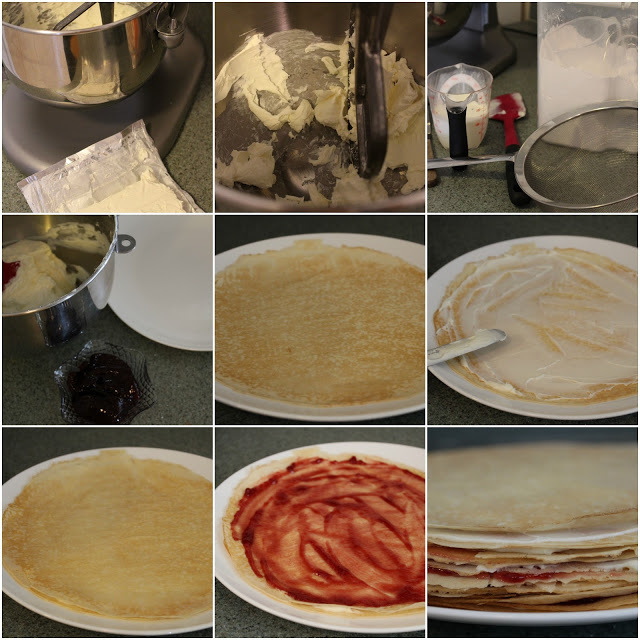 Using my Crepe recipe, make the crepes and cool to room temperature. 2. Using your stand mixer, or hand mixer, beat the Kraft Philadelphia Cream Cheese until smooth. Add in the Powdered Sugar and beat until smooth, making sure to start out slow so the sugar does not get everywhere. 3. Switch to the whisk attachment and add in the Heavy Whipping Cream and whip until just combined and fluffy. 4. 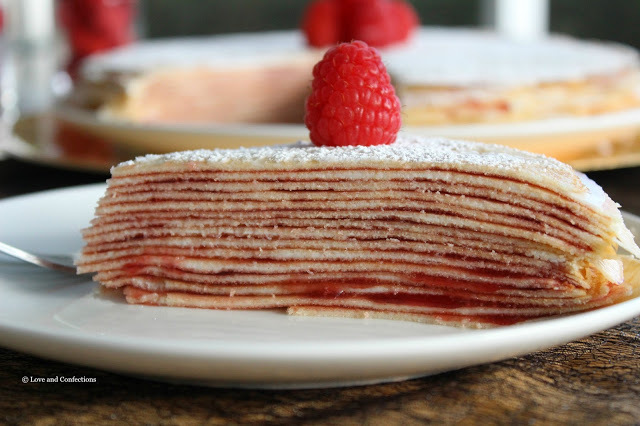 Layer the Crepes, Cream Cheese Frosting and Raspberry Jam in alternating layers (Crepe, Frosting, Crepe, Jam, Crepe, etc.) until you use all the crepes, leaving the last one on top plain. 5. 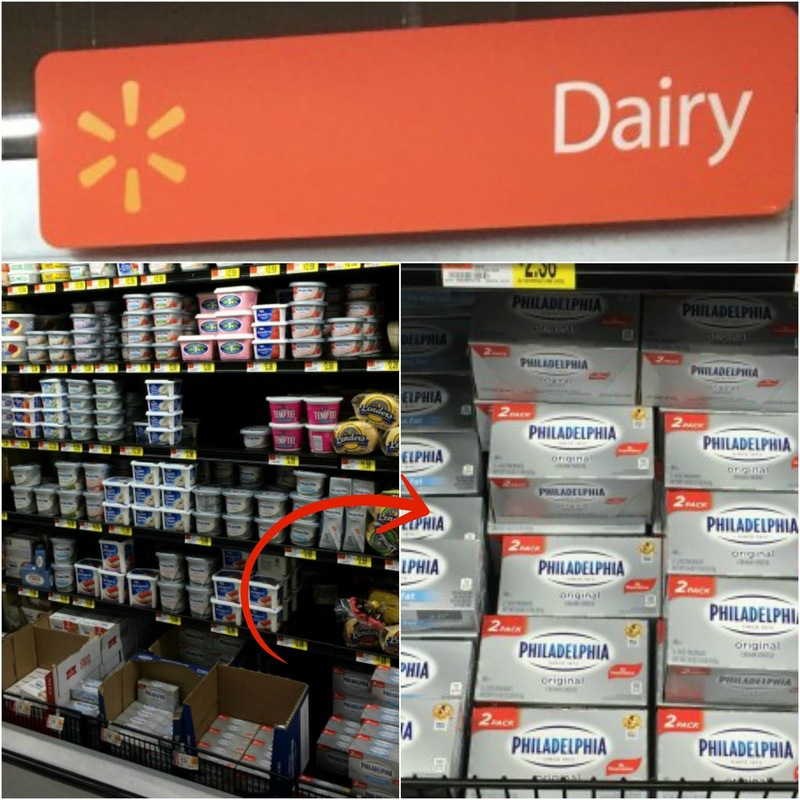 Refrigerate until needed. 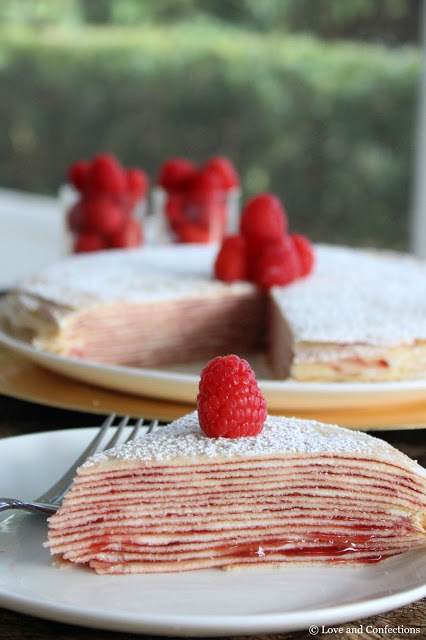 Before serving, dust with Powdered Sugar and garnish with fresh Raspberries. You could even drizzle it with some melted chocolate for an even more delicious cake! Enjoy! Such a gorgeous dessert! And who doesn't love crepes? !